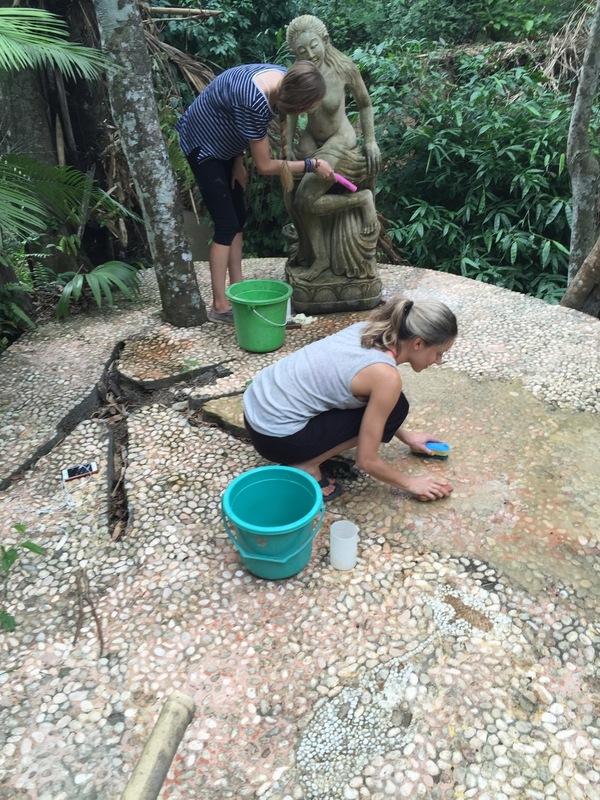 Jiwa Damai offers educational programs and opportunities for people from all over the world. All photos and videos are lovingly produced by our interns and volunteers with the intention of providing a real representation of opportunities at Jiwa Damai. 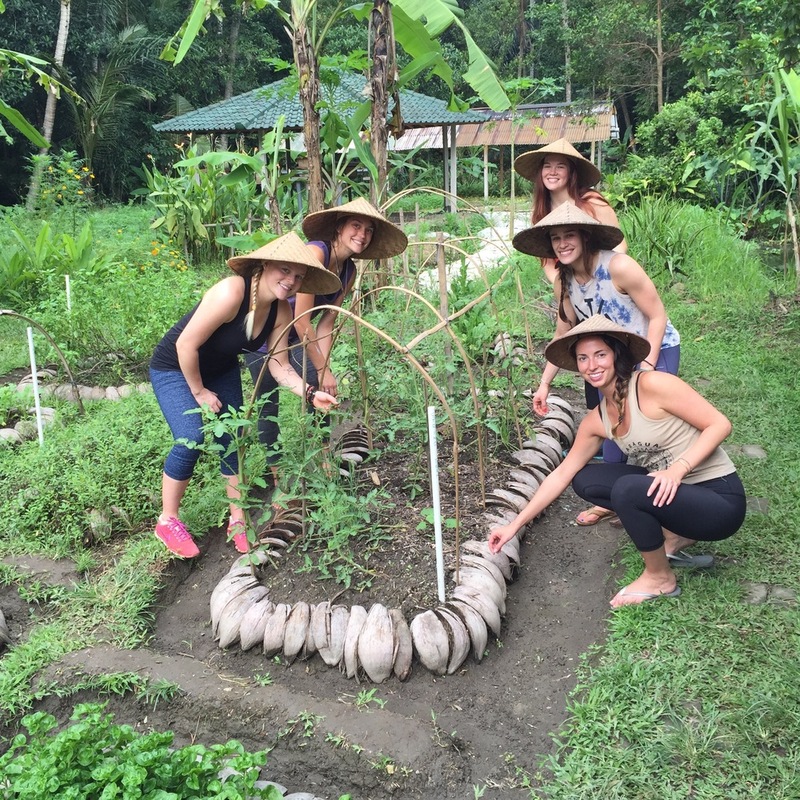 We offer internships to students from fields such as bio-agriculture, permaculture (including construction, sustainable energy, fish and pond maintenance, etc), psychology, marketing, hospitality, alternative health care, environmental research and much more. Inviting and hosting volunteers from around from various cultures and nations, we welcome special skills and offer a unique environment and growth opportunities in return. Please review the following documents --> Welcomed Skills --> General information. Jiwa Damai was established to fund the social–educational programs and projects of Lagu Damai Bali Foundation. We support education, from high school to university, offering free English lessons and permaculture courses for underprivilaged youths as well as other programs for the community. 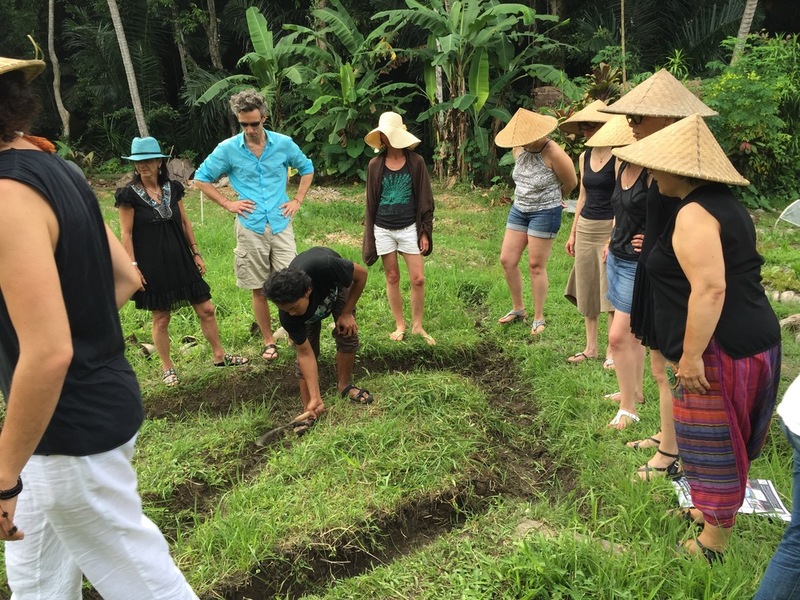 At Jiwa Damai we offer Discover your Heart through Permaculture, a unique approach which combines the basic principles of permaculture, “hands-on” experience and Heart meditation. 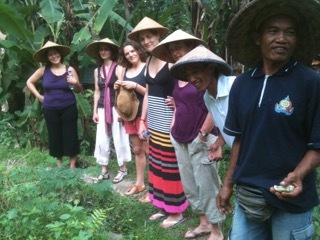 We offer various educational workshops and seminars at Jiwa Damai. This includes facilitating visits for children and adults who have fun exploring the garden. Students and adults alike have a chance to learn about native herbs, plants, fruits and the rich vegetation in Jiwa Damai. Learn about edible flowers, how coconut oil is hand extracted to keep its medicinal qualities, cacao trees, and much more. You may also encounter the resident wildlife that lives with us at Jiwa Damai.